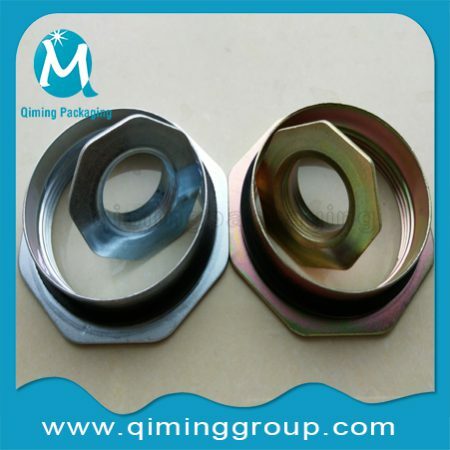 Are you looking for China Metal Plugs And Flanges For Industrial Steel Drums Manufacturers? 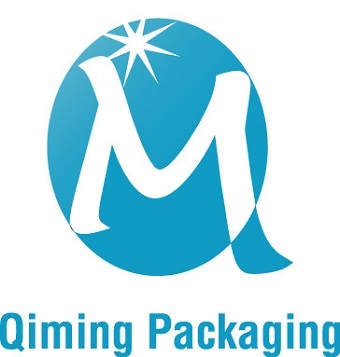 Qiming Packaging is a professional manufacture specializing in metal drum plugs and flanges . 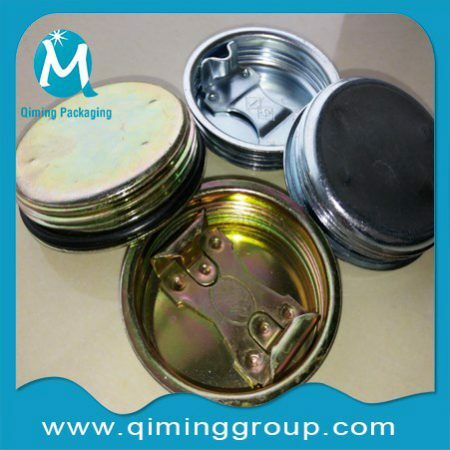 Moreover , the whole set drum closures ,various gaskets also sold separately .Above 100000 sets ,you own LOGO available.Have special requirement on logo or size? Contact us today for a better solution now .We’d love to work with you together.